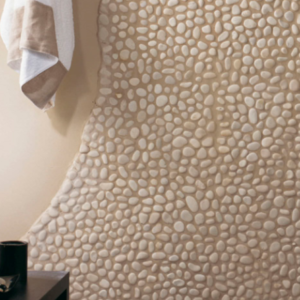 A traditional favorite of designers. 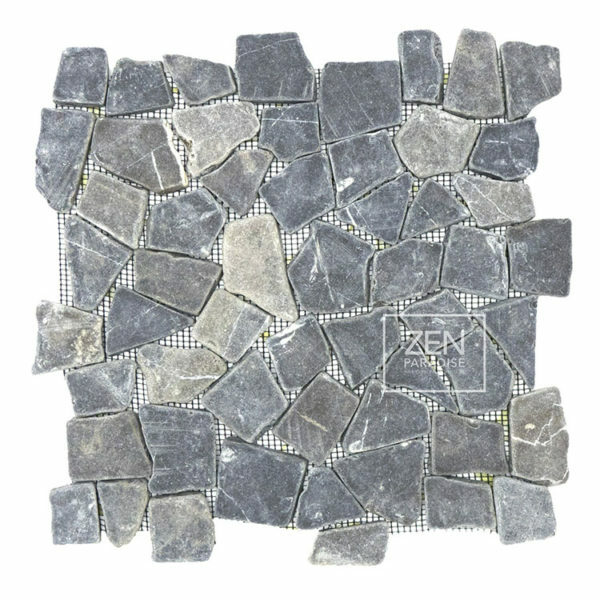 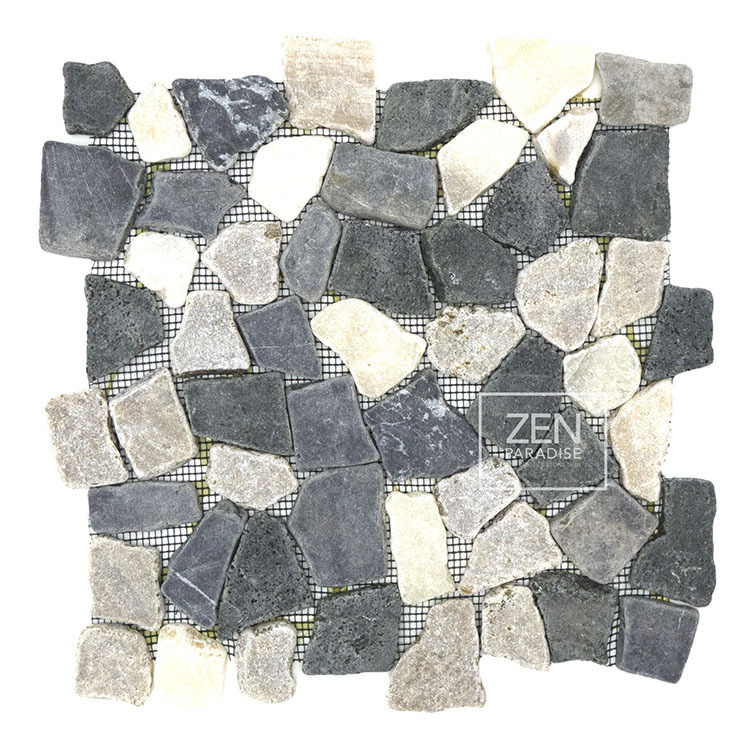 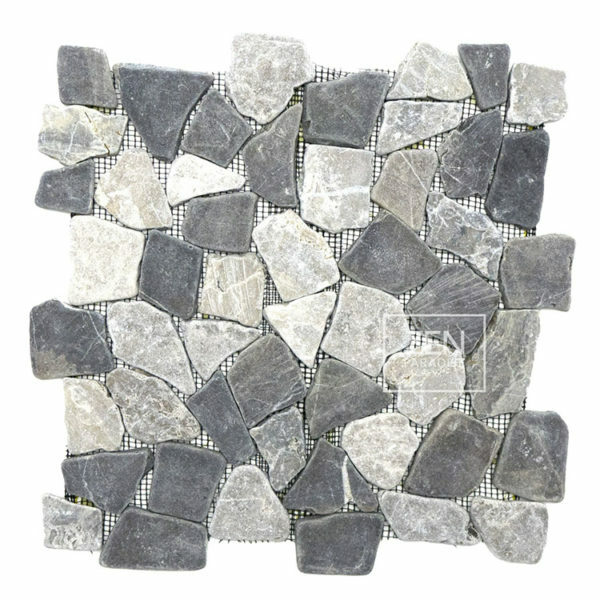 Our pebble mosaic tiles take onyx, marble, and basalt to create traditional mosaic tiles with a variety of color and material combinations. 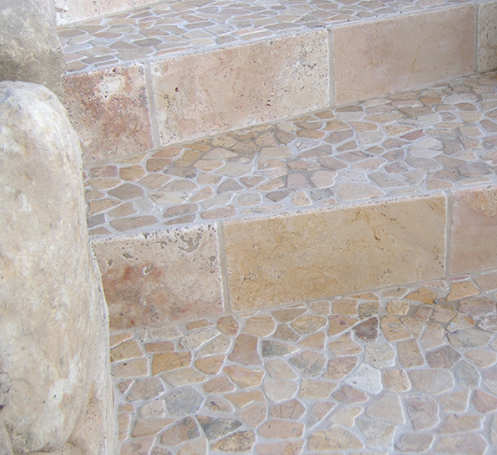 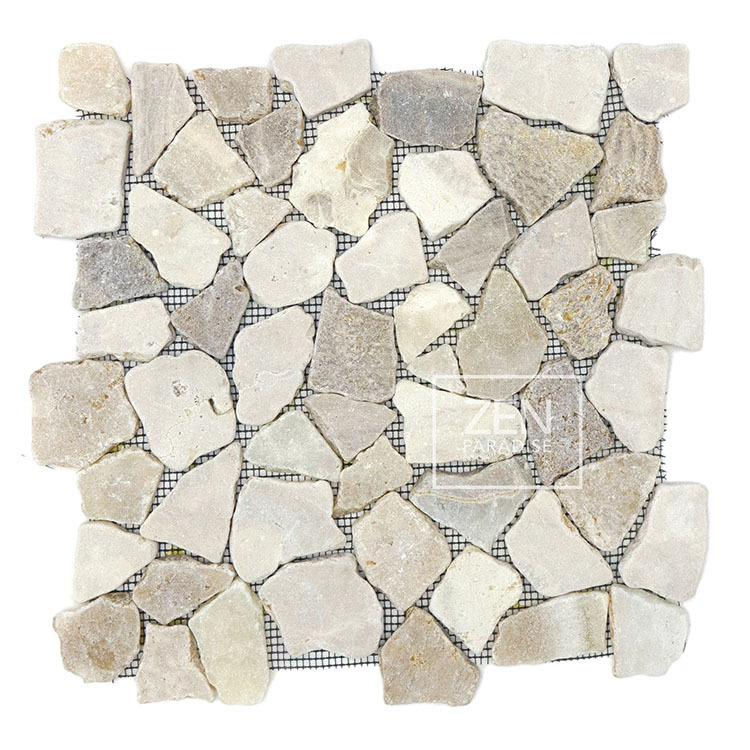 The end result is a mosaic tile that is beautiful, natural, and timeless. 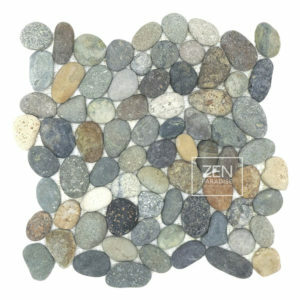 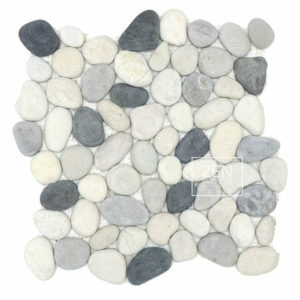 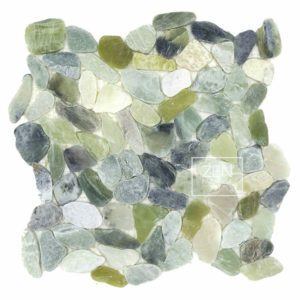 Mosaic tiles can be used to accentuate a kitchen or bathroom backsplash, bathroom floor, shower wall, or shower pan. 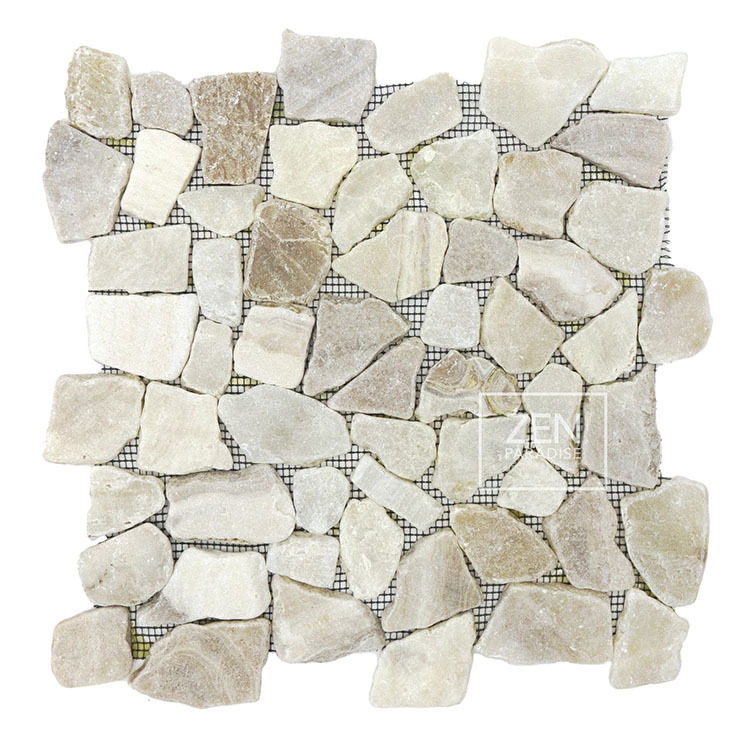 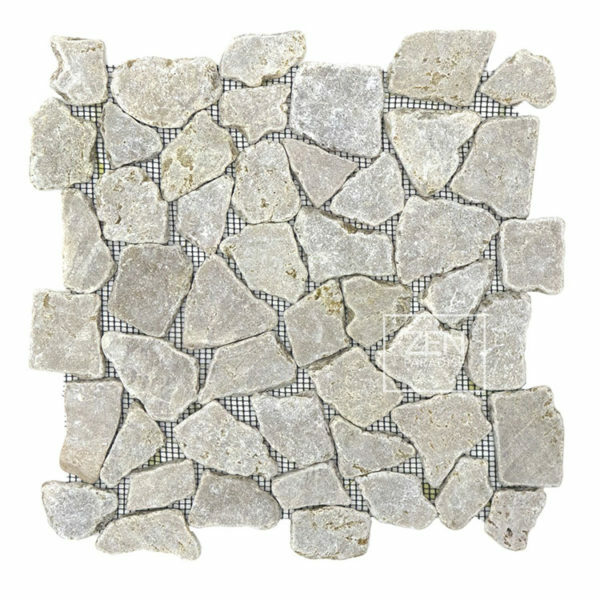 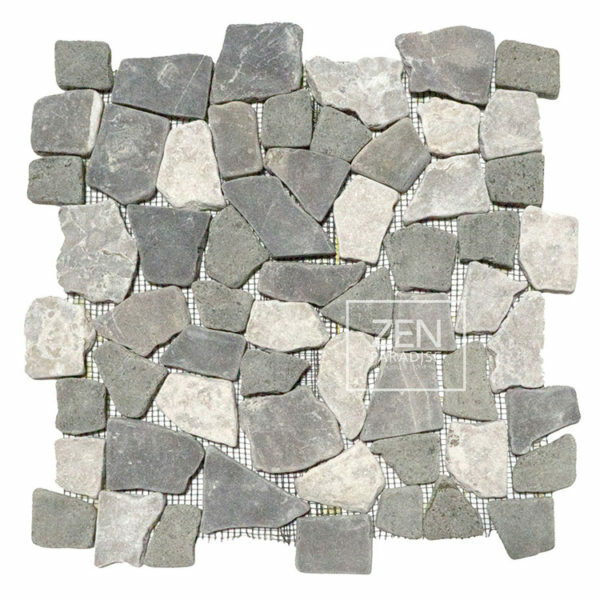 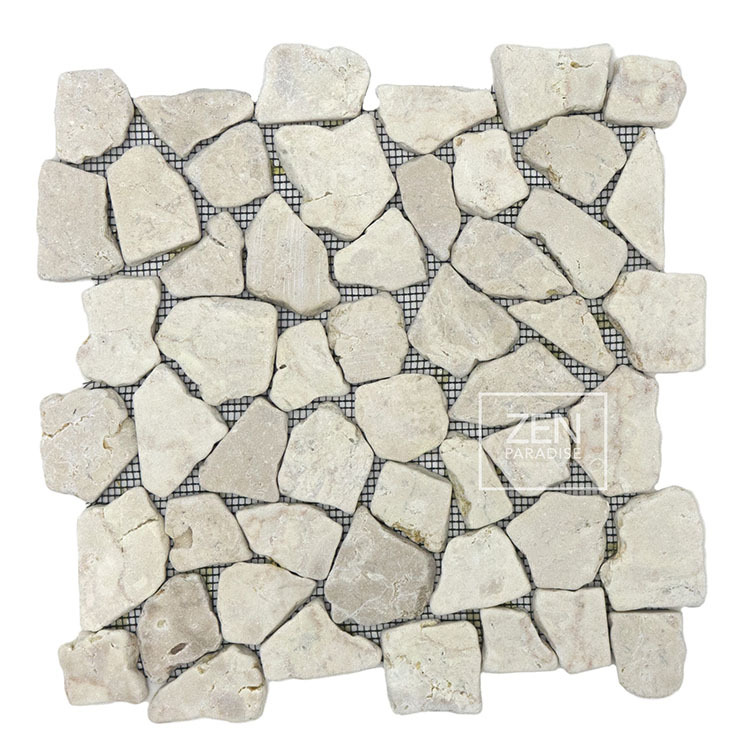 These durable stone mosaic tiles are ideal for feature walls, water features, swimming pools and outdoor hardscapes and pathways.